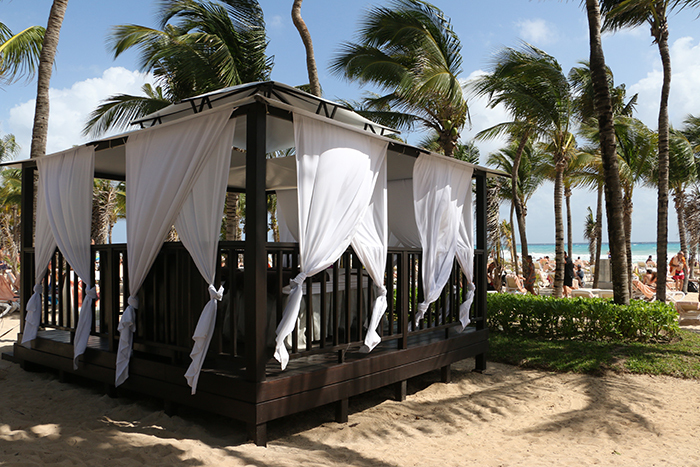 We’re located inside the Riu Playacar Hotel. 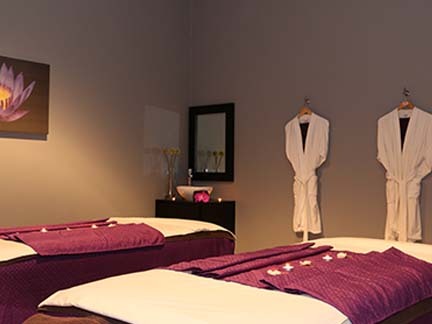 This elegant and modern spa, located close to the lobby area, offers 4 cabins, one of which is double - sized for couples services. 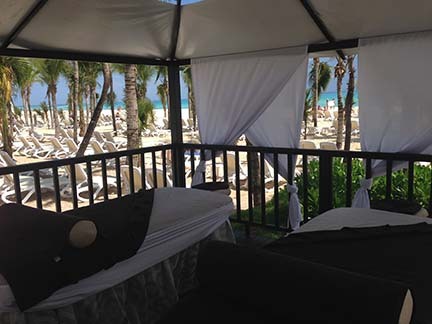 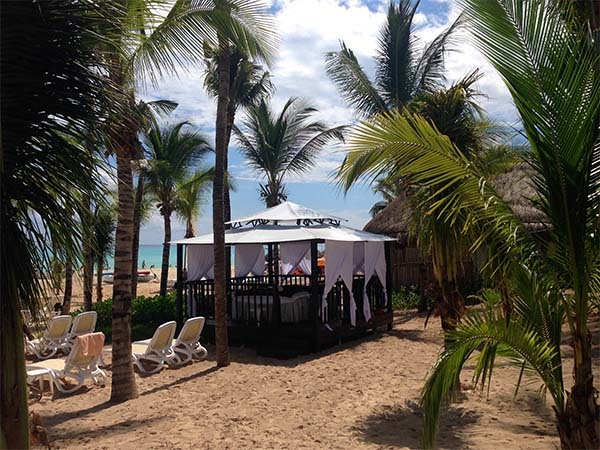 For outdoor lovers we offer massages in our beautiful wooden gazebo facing the ocean. 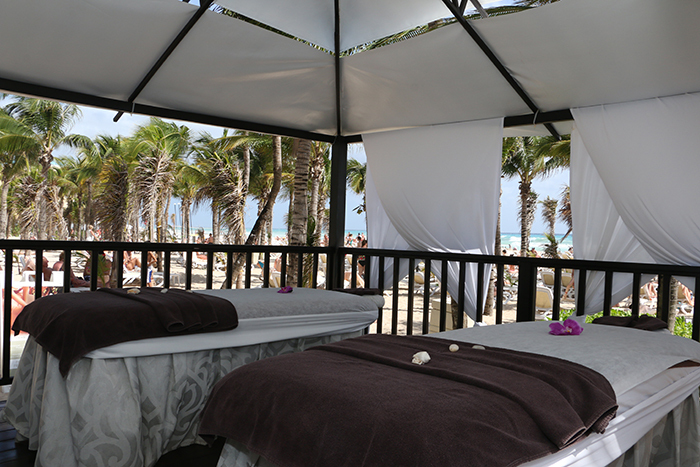 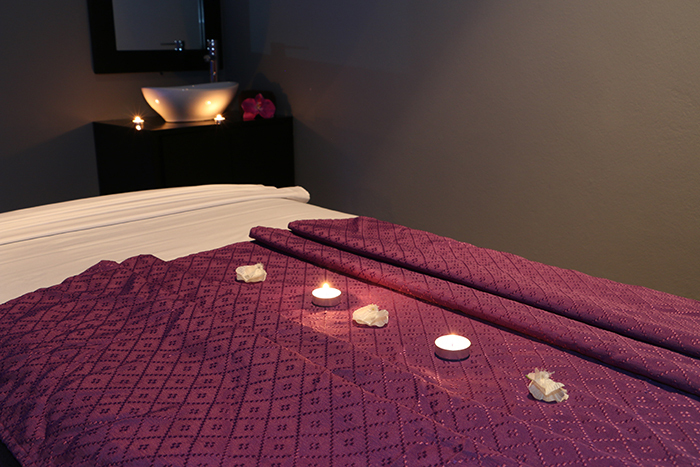 Experience the unforgettable beach location, enjoy our experienced therapists´ skills and just relax! 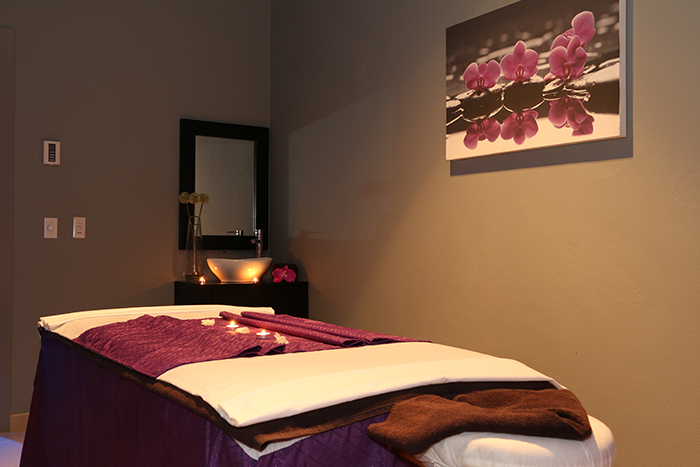 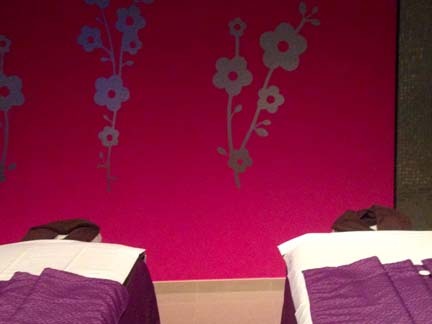 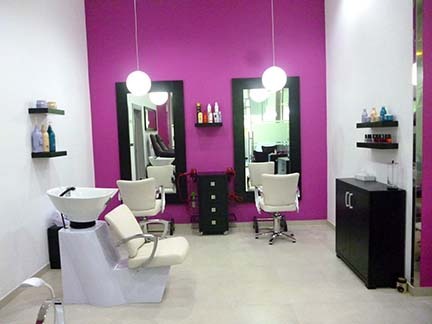 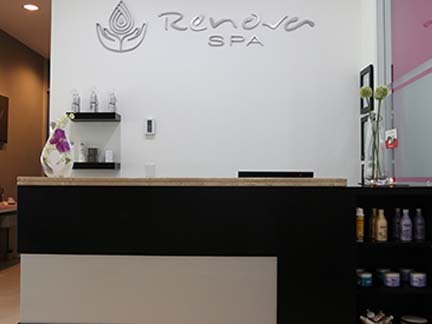 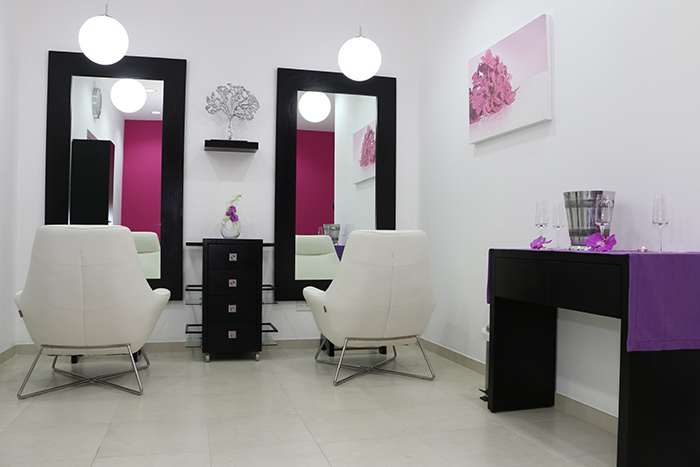 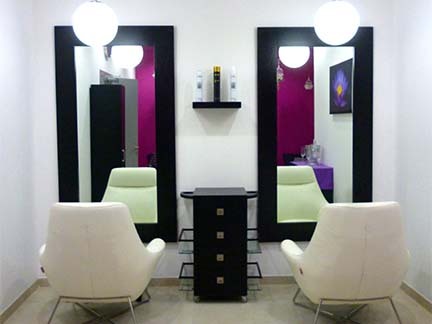 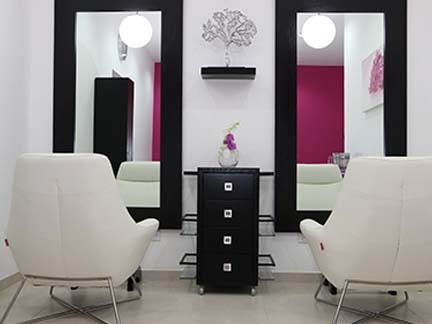 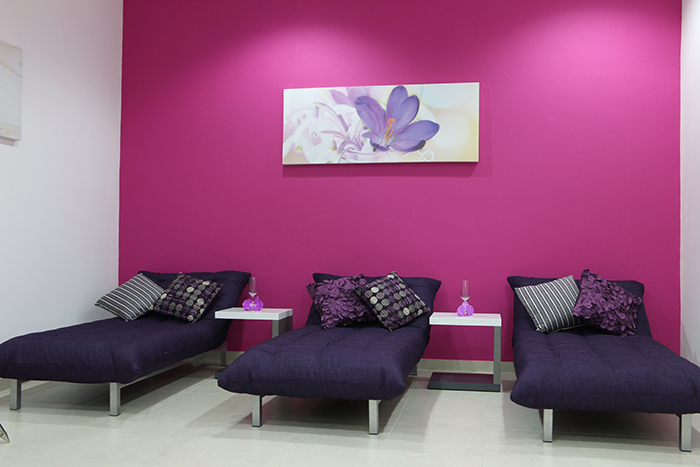 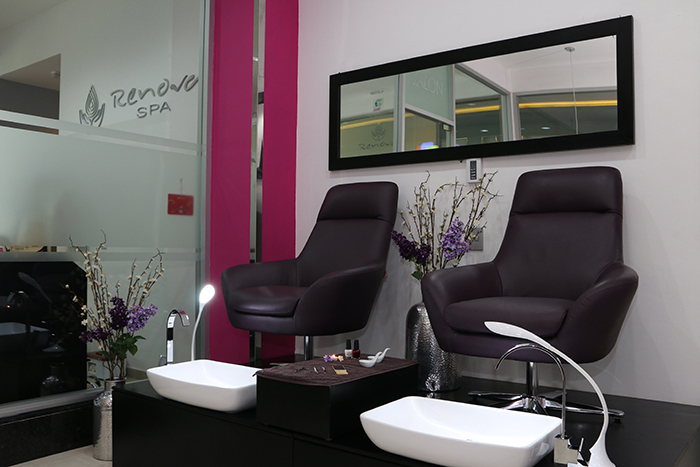 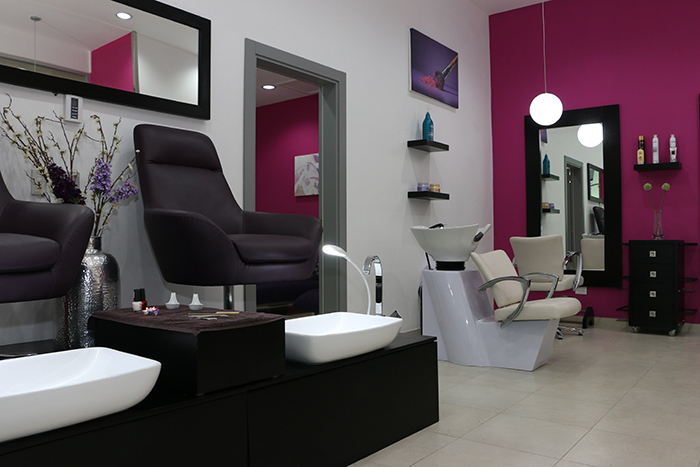 The spa has a modern beauty salon offering high-quality full services such as haircuts, nail treatments and waxing, among others. 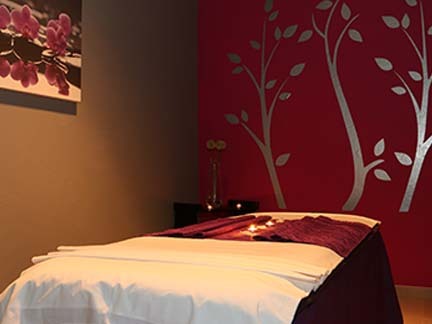 Wedding parties can indulge in a private session at our wedding room, adjacent to the salon, featuring 2 dressing tables and 3 chaise lounges for a unique experience. 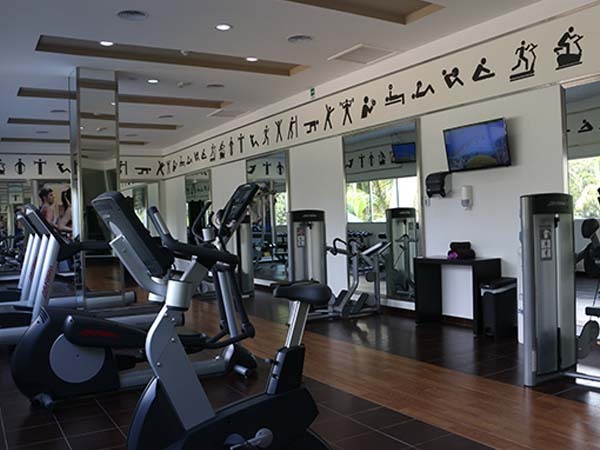 The gym is available free of charge for guests of the all-inclusive program.